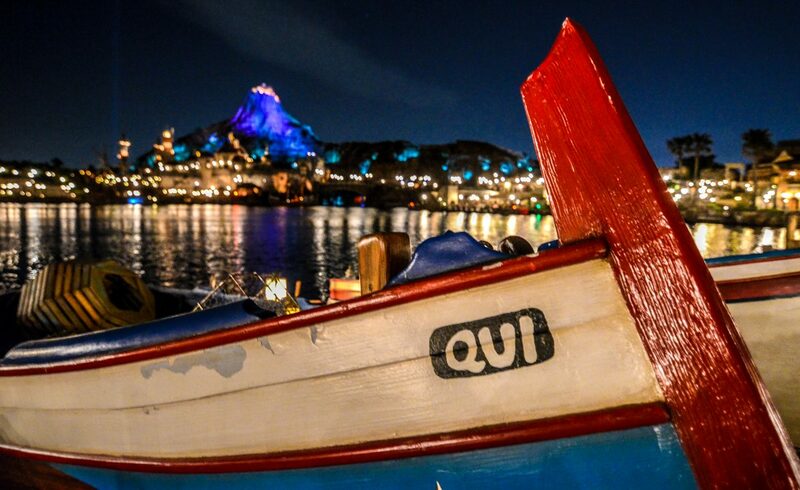 Question of the Week: If you could spend one night in any attraction, which one would you choose? You’ll be able to walk around, we’ll pretend that no one would be in there to clean it and the attraction would still run if you wanted it to. Leslie – This took some real thinking, because some of my favorite rides I would not want to be in all night due to probably freaking out halfway through the ride. So the question is what ride could I be able to be in all night without freaking out? Space Ship Earth is probably what wins it for me. The ride is fun, has a lot to look and walk through and is fun to ride through. I would just stand for a long time in the dome where you can see all the stars and the moon. It’s beautiful to simply watch and getting a closer view at some of the more historical things is pretty fun too. Kelsee – At first I immediately thought pirates of the Caribbean, but I know how much of a scaredy cat I am and I don’t think I’d make it through the night in the ride. So, I think staying in Soarin’ Over California would be fun. There isn’t much to walk around and see but I’d love to have the ride all to myself and be able to sit at the top every time. Since this is hypothetical, I’d like to think they’d be able to play various movies throughout the night on the screen and/or similar video clips to the California ones but with different states and countries so it’s not the same video clips over and over. I’m not asking too much am I? Soarin’ would be a great place for a sleepover! Melissa H. – Wow, this is a lot more difficult than I thought it would be. Like everyone else who has answered, many of the rides that I think would be really awesome to be by myself for a long time (Indiana Jones, Pirates, Tower of Terror) would end up really terrifying me. Since this is hypothetical, I am going to say that I would spend the night on the Jungle Cruise for several reasons. First of all, I say ALL the time that if my job with teaching somehow fails, I am going to go to Disneyland and become a skipper on the Jungle Cruise. This would offer me the opportunity to drive around (this is hypothetical so you can’t crush my dreams) and practice my jokes. Also, I have always found the background noises in Adventureland to be incredibly peaceful and to really just draw me in to really feeling as if I am in the middle of the jungle. On top of that, I have always loves the sounds of water. I would love to just find a place to camp out and lay down in the boat and listen to the noises. It seems like it would be incredibly peaceful. 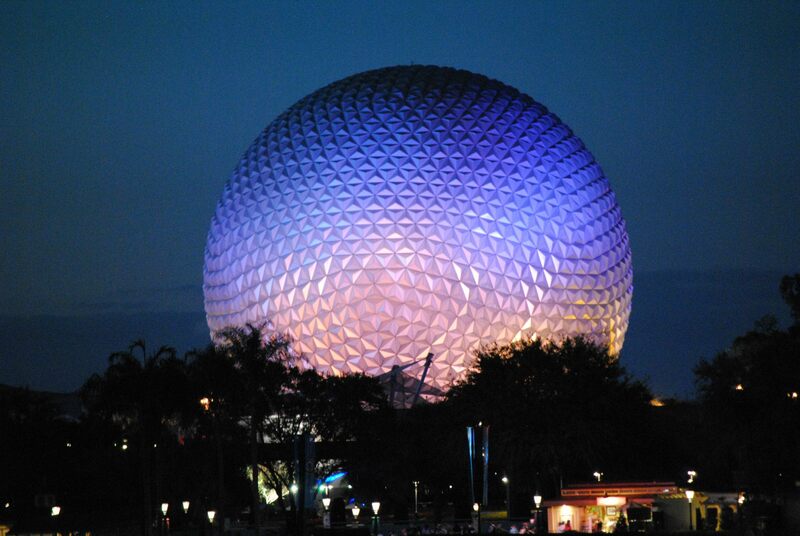 Andrew – I was going to pick Spaceship Earth, but Leslie already did. I will have to go with Radiator Springs Racers (and not because I just wrote a post about it). Wandering the rock-work outside and exploring those spots would be very fun. Then, if I got cold, I could go see some of the best animatronics Disney has ever created. The amount of land to roam is ginormous and would keep me busy and I have plenty of options on places to sleep. Pirates and Spaceship Earth came in a close 2nd and 3rd. Melissa L. – Hmmmmm this is hard! I’d say I would want to stay the night in Indiana Jones! Now I might get scared since I’ll be alone…and it’s dark…but I think it would be fun to ride it over and over again until I’m ready for a break and decide to channel my inner Indy and just reenact each scene and at the end, save the day!!!! I think it would be a lot of fun! 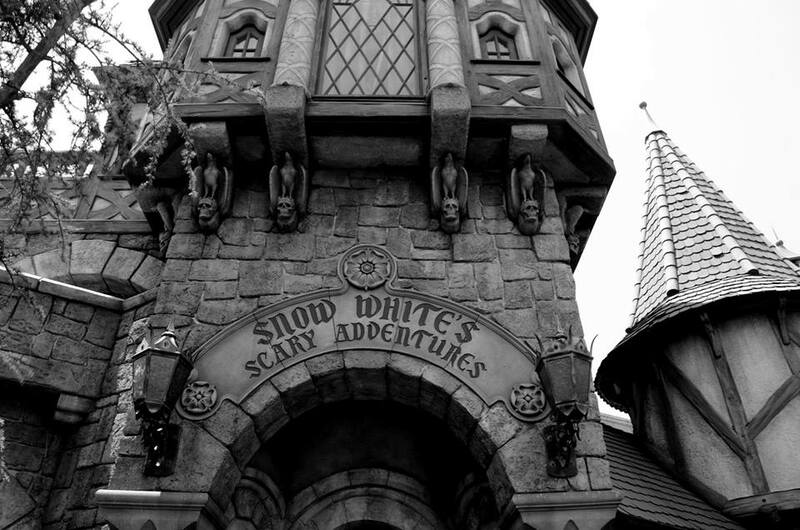 What Disney attraction would you stay the night in? Let us know in the comments! A recap of the week after the jump. It was a pretty diverse week of posts here on Wandering In Disney. 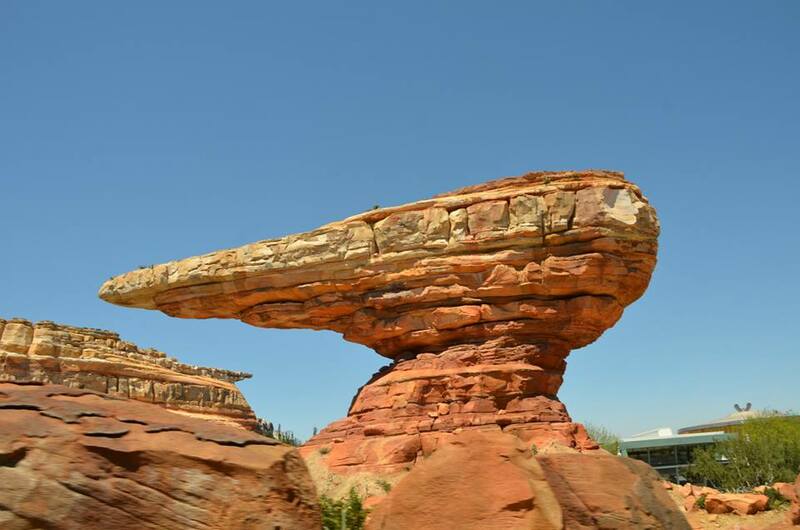 On Tuesday, Andrew wrote an attraction review of Radiator Springs Racers. Wednesday brought part two of Melissa H.’s Disneyland Trip Report. Kelsee wrote about areas for toddlers (and adults) to run around in at Disneyland. To end the week, we had a post about Animal Kingdom’s Trails which are some of our favorite quiet places in Disney Parks. We’re so thankful that you have taken the time to read our blog. If you like what you are reading please like our Facebook page and subscribe to the blog. You can do both of those things on the right side of this page. If you ever have any questions about planning your Disney vacation send them to our email at Wanderingindisney@gmail.com. Feel free to send us questions, ideas or comments. Last of all, don’t forget to answer the Question of the Week in the comments! Have a great week everyone!